When it comes to staying in shape and living a healthy life, the very first thing that pops up in our mind is probably hitting the Gym. 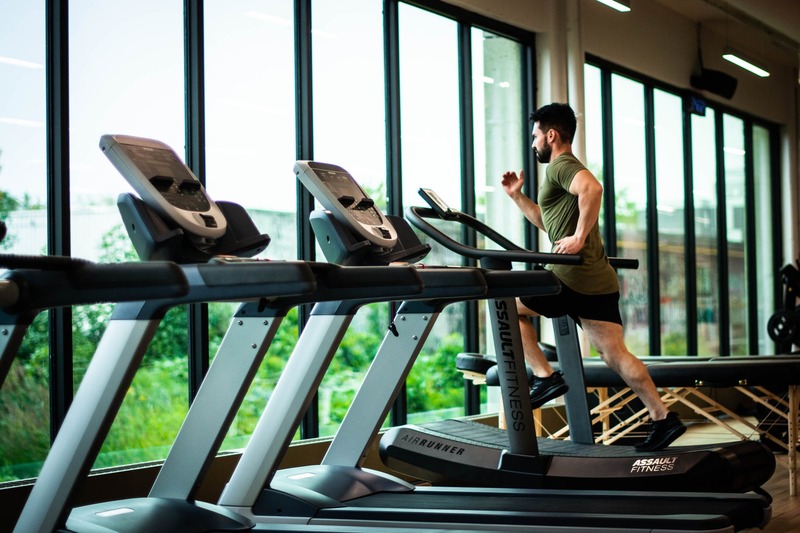 If you are one of those people looking forward to getting started with your daily dose of fitness and searching for a decent place to workout, you are in luck! Today, in this particular post, we are going to introduce you to 9 coolest workout spaces in the country. Here are the 9 Best Gyms of India You Need to Workout at least once in your lifetime. Let’s jump right in! 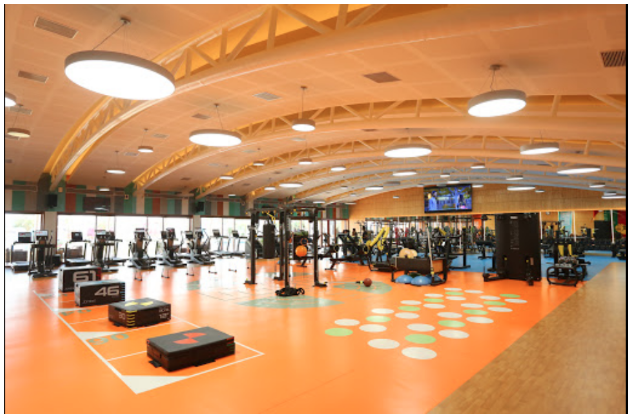 Gold’s Gym HSR Layout is one of the finest fitness centers of Bangalore with wide variety of facilities. Situated in a high-profile area, its target audience are athletes and top- class residents. The most unique part of this gym are the one of a kind workshops and seminars they conduct. Besides nutrition and mental health workshops, the gym has Olympic weightlifting, calisthenics, gymnastics, bodybuilding, CrossFit, yoga, floor Pilates and core blaster classes all one building. It is one of the only places, which has a rooftop CrossFit studio along with the gym where daily WOD’s happens. Not only that, the gym has a strategically situated cardio cinema which is a dream come true for anyone who does long cardio sessions. The gym is spread across three stories, making it the biggest gym of HSR Layout. Golds gym has certified trainers who are well trained and goal-oriented. There is valet parking, locket and towel facility, steam rooms, showers, personal lockers and many other amazing facilities, which will make you feel right at home. 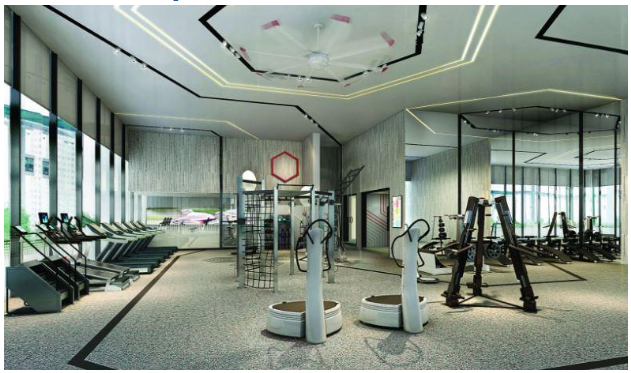 Nitrro Bespoke Fitness is the largest gym center in Mumbai covering a large area of over 20000 square feet. It comes with a new facility targeting the housewives and their husbands who hardly can manage time to go to the gym offering children’s care center. You can avail aerobics, spinning, rehab, yoga, gym, sports, physiotherapy, swimming, skating and other personal training opportunities here. The gym equipment is imported from the US and you will be trained by friendly certified trainers. Alpha 7 Seas is one of the most popular gyms in Mumbai. It offers functional movement performed at high intensity. They will give you 3-6 months to adjust with the workouts and then repeat the sessions which are really a great opportunity to get used to the pressures of the gym. They also offer you rope jumping, weightlifting, gym, running, rowing and other exercises. All you need to do is to be dedicated to your work and leave all other things to them to get the result. Well-trained trainers are there to train you in your convenient time. Steel gym is located at Jubilee Hills, Hyderabad. This gym gives you the opportunity to discover yourself in a new shape. It has an area of 12,000 sq. ft. the gym offers you a scientific approach to achieve fitness. They not only train your body but also train your mind and this thing differentiates it from the other gyms. 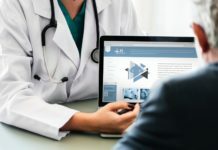 You can avail bodybuilding, weight management, fitness training, stress management, disease prevention and management, nutrition coaching and other attractive offers here. 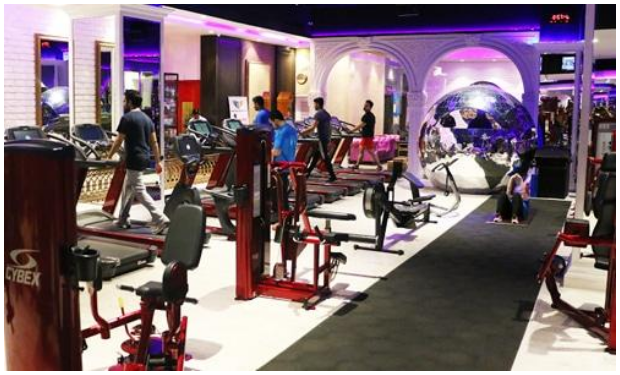 Fitness First is Gurgaon’s one of the most famous gyms located on the 3rd floor, South Point Mall on Golf Course Road, Gurgaon. They offer fitness featuring the trendiest as well as effective programs to be performed with imported equipment. They have made some changes in their recent club that feature movement-based training in freestyle training zone. They offer group exercise and dance classes, body pump, body balance, yoga, martial arts etc. on a large scale. If you are looking for fun while doing the gym, then the Outfit Gym is the one for you. 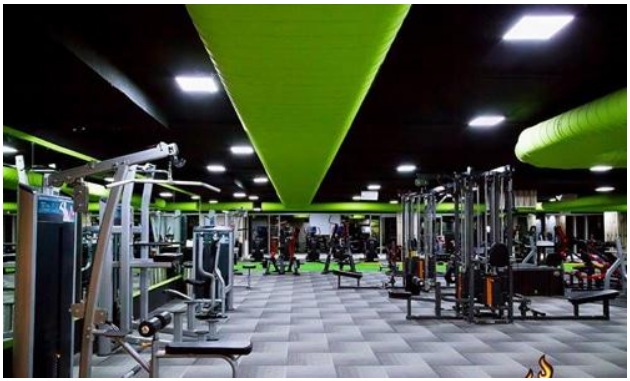 It stands at CMR Road, Bangalore offering you everything you would want from a gym. There are motivating and well-skilled trainers to train you. The equipment is hard and at the same time heavy. It’s unlike regular gyms and it only cares for your fitness only. If you are looking forward to finding high-intensity athletic exercises, you definitely can choose the Outfit Gym. The CB Patel Health Club is probably the best gym in Surat. The management provides a wonderful environment for gym featuring a large and hi-fi gym, a huge swimming pool, café, garden area, Zumba and many more. They offer you upgraded equipment while the highly professional trainers will help you love exercise and make you stronger, fitter, younger. This is a luxurious health club that will entice you to come here again and again and reach your fitness goals. 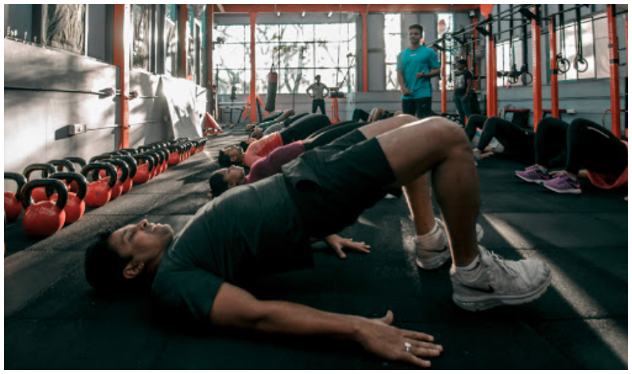 48 fitness is another most popular fitness centers in Mumbai spearheaded by Mr. Vijay Thakkar. He changed the way people think about fitness. 48 Fitness maintain hygiene, unlike other gyms out there. Some of the features include Air circulation process, no-permeable polymeric flooring, no-spill water dispenser, luxury bath towels etc. You can see computerized access with identification control system when you enter here. The whole gym is modern and computerized. They appoint highly skilled trainers to train you to stay healthy and fit. You can avail all the most popular forms of exercise here. It is one of the leading and the strongest fitness community of India. 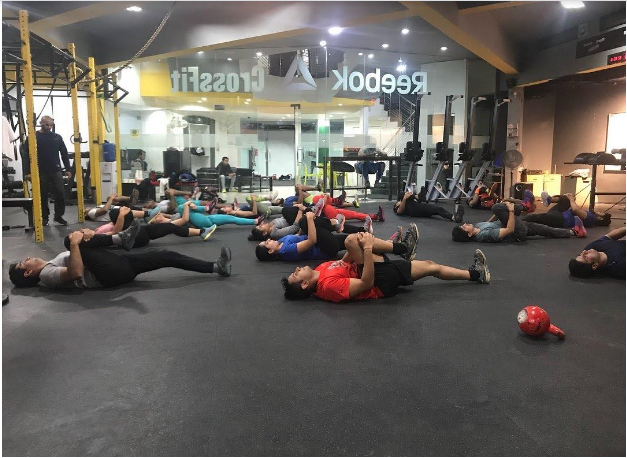 Having an affiliated crossfit box sponsored by Reebok itself is a belling to all the people who either lives in Gurgaon or work there. This is the perfect fitness box for anyone who is looking for fast results or intense training. The exercises over there include a lot of running, jumping, pushing and pulling, squatting, throwing and lifting.